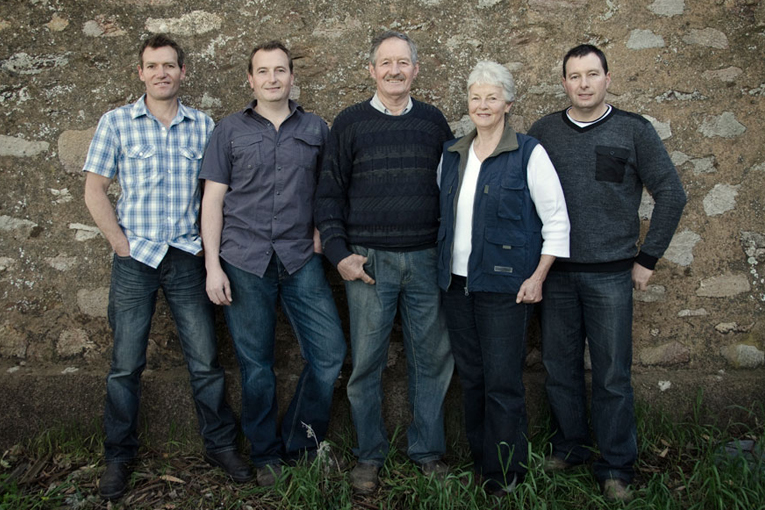 The Kalleske family has been farming and growing grapes on the same property since 1853 near the village of Greenock. 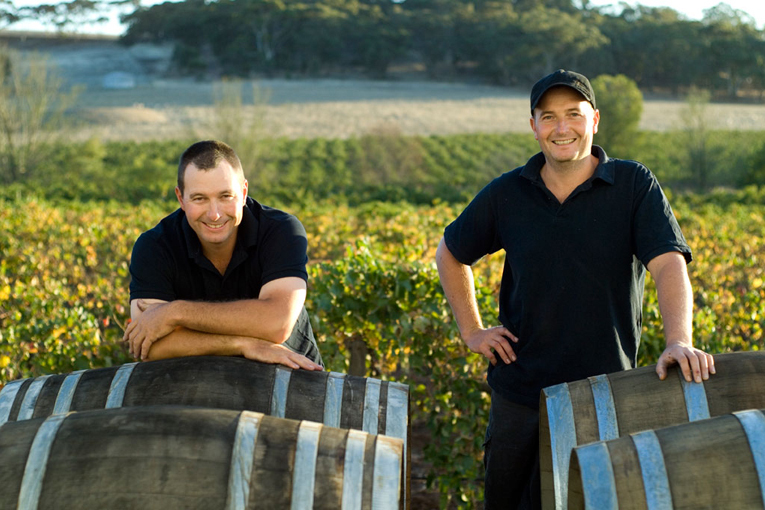 From seven generations of Barossa viticulturists, Troy and Tony Kalleske have formed their eponymous wine brand. All the fruit is sourced from their certified organic and biodynamic, low yielding and sustainable vineyards. 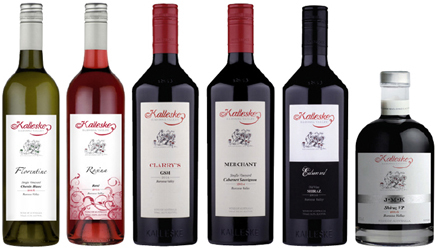 Kalleske wines are handcrafted using traditional winemaking techniques – small batches, open fermenters, wild yeast and basket pressing. With some of the vines more than one hundred and thirty-nine years old, Kalleske wines are pure expressions of the dry grown vineyards and the sub-region of Greenock. 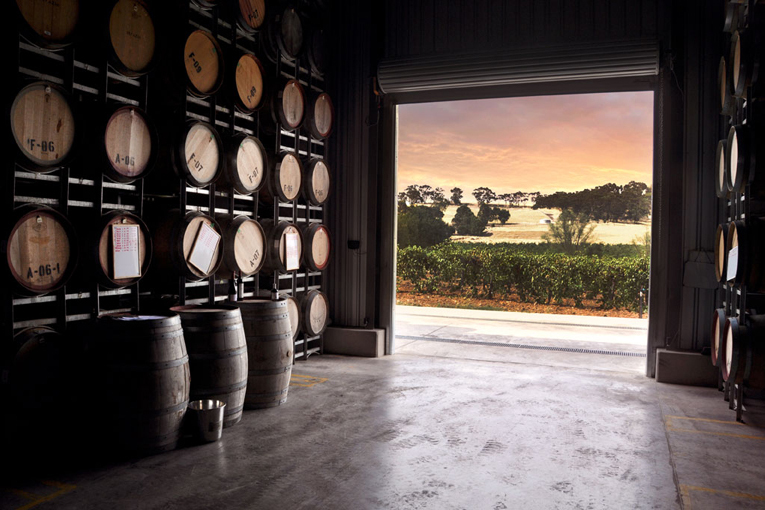 Their wines have a true ‘sense of place’, allowing the vineyard sites to shine through.